The number of connected Internet of Things (IoT) devices, sensors and actuators will reach over 46 billion in 2021, according to the latest worldwide market study by Juniper Research. This 200 percent increase in growth from 2016 will likely be driven by a reduction in the unit costs of hardware. Telecom service providers are exploring the applications for the Internet of Things (IoT), as an extension of their network access offerings. Demand for IoT gateways, which manage and control complex connected environments by aggregating and transmitting sensor data, are on the rise. Current estimates of the commercial impact from the Internet of Things (IoT) market opportunity are already being rated in the billions and trillions. Machina Research recently published its annual guidance on the growth of the global IoT market, adding more data and insight to the future projections. 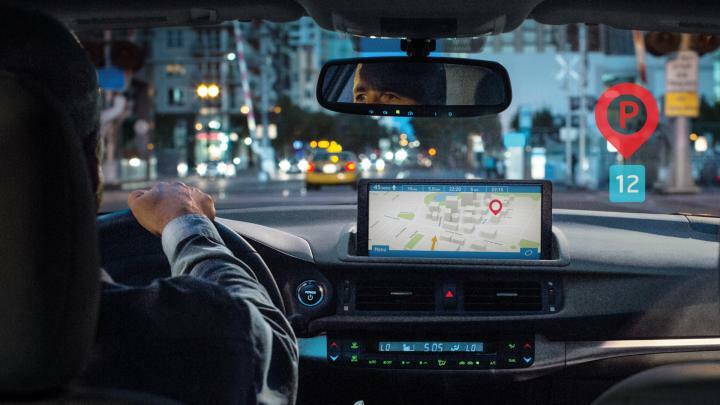 As the Software Over-the-Air (SOTA)-enabled vehicles market gains momentum, ABI Research forecasts that 203 million OTA-enabled cars will ship by 2022. Both SOTA and Firmware Over-the-Air (FOTA) will see a spike, with nearly 180 million new cars supporting SOTA and 22 million FOTA by 2022. Sensors are an essential component of most Internet of Things (IoT) use-case scenarios. Sensors also enable the key applications in wearable devices. This is why made-for-wearable sensors are being developed around the world, and the market is already primed for significant growth. Technology will play a critical role in helping cities become more sustainable, resilient, and inclusive. Data collected from IoT sensors embedded into city infrastructure, like the sewer systems in Buenos Aires, will help ensure basic services are working.